This module is applicable only to those seeking a B2, Avionics qualification. Under the chapter of Theory of Flight, the knowledge of fixed wing and rotary wing aerodynamics and flight controls is introduced. High speed flight from subsonic to supersonic is introduced to also include aircraft design. Further knowledge of aircraft structures, design and inspections is given as well as most aircraft systems ranging from the environmental control functions to airframe fuel and hydraulics and aircraft avionics/data management systems is also covered with a heavy emphasis on the electronics and avionics aspects. 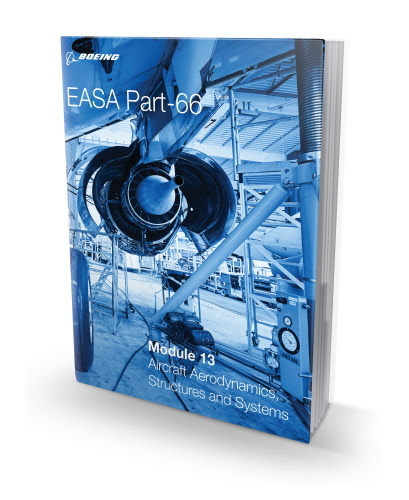 Essential sub-chapters and related elements such as autoflight, communications/navigation, electrical power, electronic and fly-by-wire flight controls, aircraft instruments and data sources, onboard maintenance and data management systems receive a large amount of coverage.